Baritone Alexander Birch Elliott continues to garner praise for his “heated intensity and beguiling timbre of mahogany.” (New York Times) Alexander’s 2018-19 season features his debuts at The Metropolitan Opera and Houston Grand Opera singing the role of Zurga in Les Pêcheurs de Perles, as well as his return to Opera Omaha for his role debut as Silvio in Pagliacci. A frequent performer on concert stages around the United States, Alexander makes his debut with the Cleveland Youth Orchestra this season for Vaughan Williams’ Five Mystical Songs, in addition to returns to the Pittsburgh Symphony Orchestra in performances as Brander in Berlioz’s La Damnation de Faust and the Indianapolis Symphony Orchestra for Bruckner’s Te Deum. Alexander made two significant festival debuts in the summer of 2018, both in celebration of Leonard Bernstein’s centennial. He appeared with the Ravinia Festival in June under the baton of Marin Alsop as a Street Singer in Bernstein’s Mass, followed by performances of Maximilian, the Sea Captain, and the Grand Inquisitor in Candide at the Tanglewood Festival. Recent operatic appearances include as Sonora in La fanciulla del West in his debut with New York City Opera; Figaro in Il barbiere di Siviglia with Opera Santa Barbara; Anthony in Sweeney Todd and the title role of Eugene Onegin with Portland Opera; and as Guglielmo in Cosi fan tutte with Opera Omaha. A proponent of contemporary works, he appeared as John Brooke in Little Women with Madison Opera and Annapolis Opera; Edward Kynaston in Carlisle Floyd’s Prince of Players with the Florida State Opera; and in the role of Doug Hansen in Joby Talbot's Everest at The Dallas Opera. On the concert stage Alexander has appeared with The Knights for Master Peter's Puppet Show at the Brooklyn Academy of Music; Marcello in La boheme and Escamillo in Carmen with the Rochester Philharmonic Orchestra; Marcello with the Greater Bridgeport Symphony; Papageno in Die Zauberflöte with the Orlando Philharmonic; Haydn’s Creation, Handel’s Messiah, and Bach’s St. Matthew Passion with the Pittsburgh Symphony Orchestra; and in a concert of operatic and holiday duets with acclaimed soprano Leona Mitchell under the auspices of the Tulsa Opera. As a young artist with Portland Opera he performed the roles of Belcore in L'elisir d'amore, Le Dancaïre in Carmen, Frank in Die Fledermaus, and Sam in Pirates of Penzance. 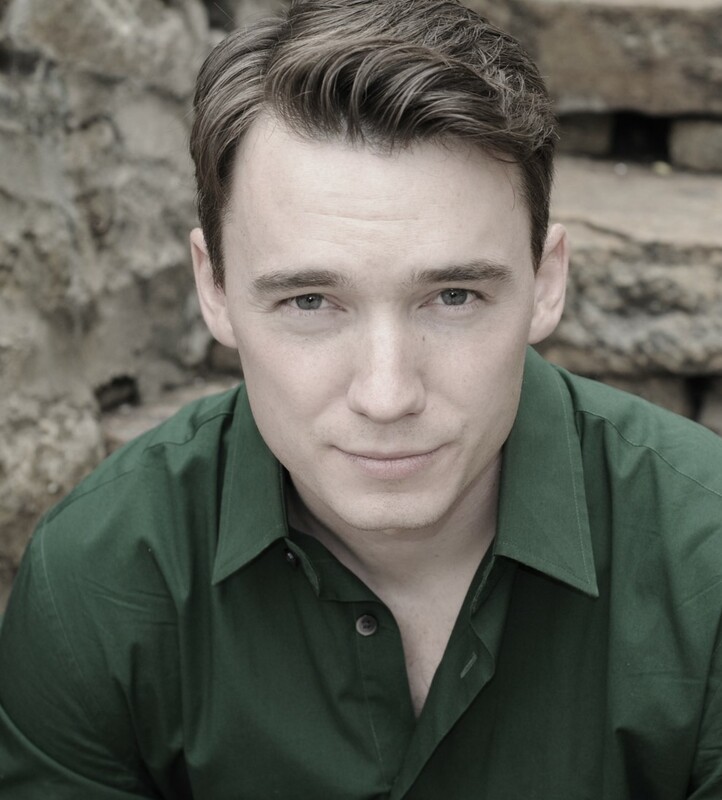 Other young artist performances include Il barbiere di Siviglia as Figaro and Rorem’s Our Town as Frank at Central City Opera, as well as the Captain in Eugene Onegin and Périchaud in La Rondine at Des Moines Metro Opera. In the 2013-14 season Alexander made his principal artist debut as Count Almaviva in Le nozze di Figaro with Tulsa Opera, having previously sung the roles of the Corporal in La Fille du Régiment and the Postman in Loesser’s Most Happy Fella as a 2012-13 studio artist.